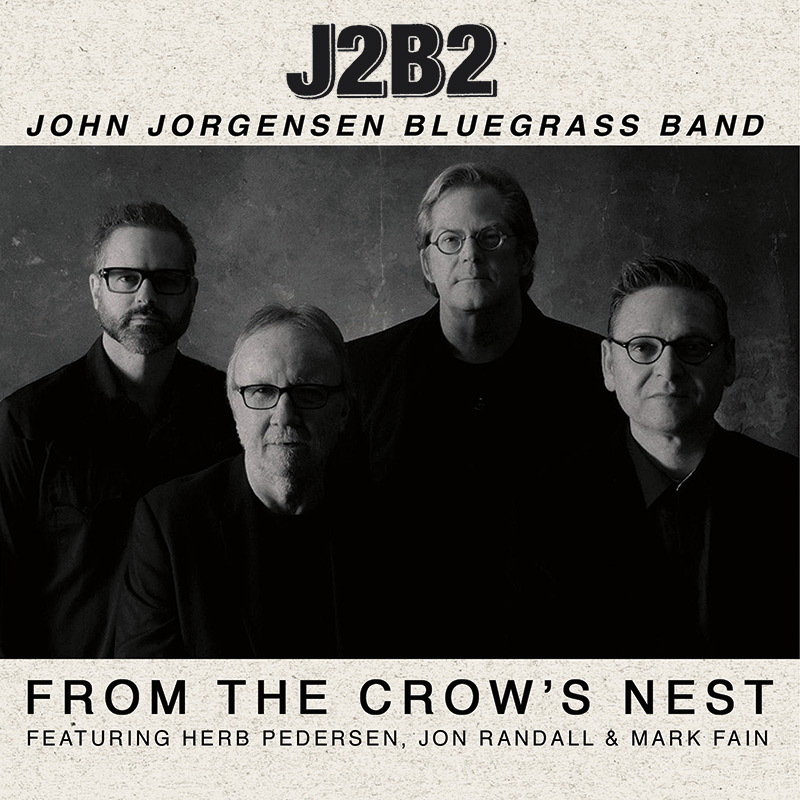 One of the world’s most talented instrumentalists, a master of the guitar, mandolin and Dobro who has toured with Elton John, Bob Dylan, Willie Nelson, Barbra Streisand and others, has put together this incredible all-star bluegrass supergroup, J2B2! SKU: CLO0751CD. Categories: Audio CD, Blues, Purple Pyramid.